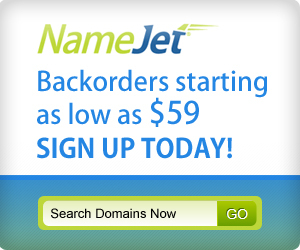 If you put up your portfolio at auction right now at Namejet how much would it fetch? Better yet, lets pretend YOU are the NamesCon auction. The entire room is going to bid on your top 100 names. How do you do? I don’t think the results definitely determine your skill as a domain investor but 99% of the time its a pretty good determinate. 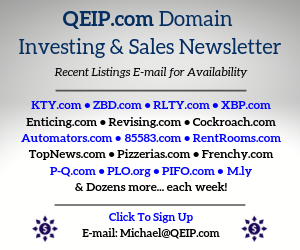 Josh’s portfolio of tens of thousands of domains probably wouldn’t fetch much on an individual basis. But if he listed out his numbers. Sell through rate, annual revenue, annual costs, then he may get quite an offer. But this is a rare bird. 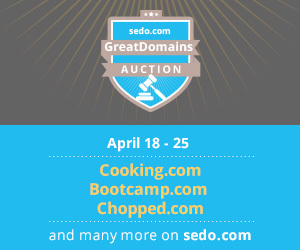 Most people can easily determine the value of their domain if they were to auction off their names. Good names want to be owned by other domain investors. Just like good property. People want to own things they can sell. If nobody wants to own it but you then you are 1. a genius and ahead of your time or 2. a person that made bad buying choices. I’ve found that most people think they are geniuses. On a side note, I received a scary note from a fellow domain investor who has become a friend of mine over the years. Except it wasn’t from him. It was from his wife letting me that he had had a heart attack. But survived. And she knew that we had talked quite a bit and wanted me to know. First I said a prayer for his family and daughter and then I thanked his wife for letting me know. 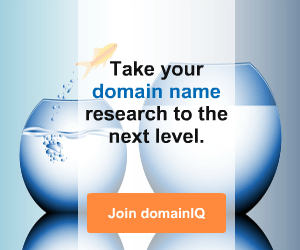 Would your family know what to do with your domains if you died? Do they know your passwords and who to contact if something happened to you. My wife knows to talk to Travis, Josh, Michael Cyger, and Drew. I’ve put all the passwords of the accounts on physical paper in the safe. The rest she can figure out just by having my computer. But I got to thinking. Would my daughter know? It’s a talk I’ll have with her and probably my brother just in case he has to step in. I have no plans on going anywhere but not sure any of us ever do. Finally, can anyone explain why there are always names that drop that end in AT? Its been like that for a decade. Why did people register all these names and nouns with AT at the end. Nobody has ever explained it to me. Anyone know? Here are today’s names. Make sure to click on the names to see the current price and to help DSAD continue writing each day. Shane, what I don’t understand is why no registrar offers a protection service in case the worst does happen. 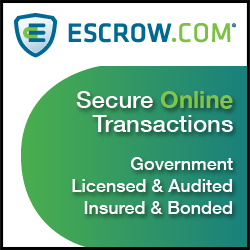 Basically insure your domains are safe and transferred to the appropriate party. Shane, it’s ironic that you mention that you mention that story. The Wall Street Journal is reporting that a Canadian cryptocurrency exchange, QuadrigaCX, says about $140 million worth of customers’ holdings are stuck in an electronic vault because the company’s founder, and sole employee, died without sharing the password. I have already trained my 17-year-old son, and he has taken over my domain business to pay his way through college. My family would have been in real trouble with the names if something happened to me a few years ago. Died while traveling in India ?